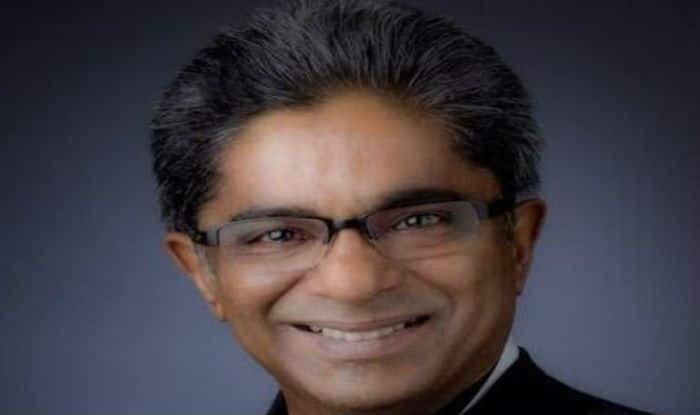 New Delhi: The Patiala House Court on Thursday granted four-day custody of Rajiv Saxena, a co-accused in Agusta-Westland VVIP chopper to Enforcement Directorate (ED). However, the ED had asked for eight-day remand of Saxena. It is to be noted here that Saxena was extradited to India from UAE on Wednesday. Apart from him, Deepak Talwar, a corporate lobbyist was also brought to India. He was also produced at Patiala House Court on Thursday. Last year, Christian Michel, the alleged middleman in the VVIP chopper deal, was extradited to India from Dubai. The extradition took place days after a Dubai court rejected his plea against the move. Currently, he is under judicial custody till February 26. It is seen as a major success for the Prime Minister and National Security Adviser Ajit Doval, who had been pushing for the extradition. The Rs 3,600 crore AgustaWestland VIP helicopter deal, finalised during the previous government of Manmohan Singh, had got mired in allegations of kickbacks. The 54-year-old Michel is an accused in the case along with some others including former Air Chief SP Tyagi. According to the Enforcement Directorate charge sheet filed in a court here two years back, Michel had received kickbacks to the tune of 30 million Euros from AgustaWestland for the deal involving a purchase of 12 VIP helicopters. The deal, signed in 2007, was scrapped in 2013 following the bribery allegations.